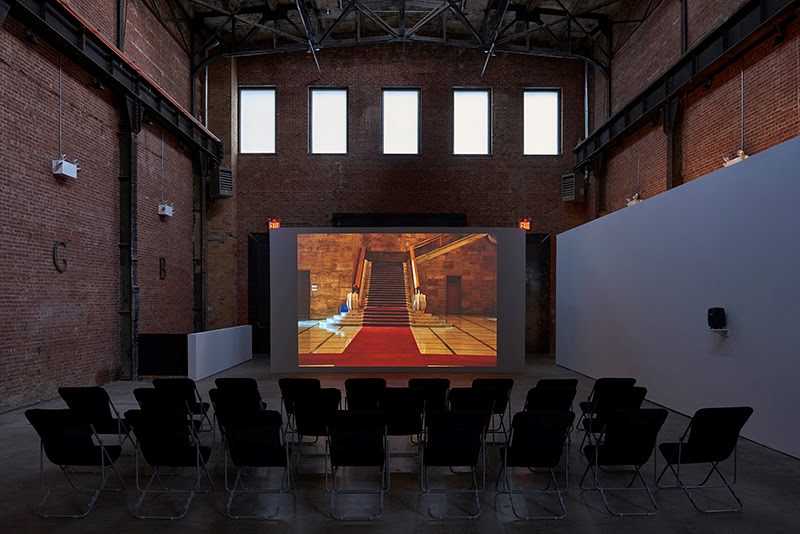 Join SculptureCenter from 6pm until midnight on Saturday, February 9 at 44-19 Purves Street, Long Island City, NY 11101, for an after-hours viewing session of Banu Cennetoğlu’s monumental 128 hour, 22 minute moving image work. The full work plays for about 6 hours per day over the course of 22 days. These extended evening hours offer a chance to view Part 20 (of 22), selected by the artist for this screening, in its entirety. Viewing begins at 6pm. Last entry at 10pm. Visitors may enter and exit as they wish. This program is free, but RSVP is required.